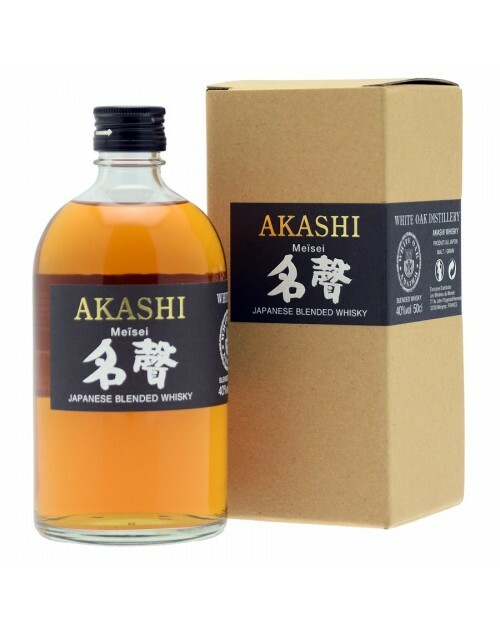 Akashi Blended Whisky was made using 55% grain and 45% malted barley. It was aged in American oak casks. Palate: Vanilla and wooded spices. Finish: Medium; sweet vanilla and wood notes.